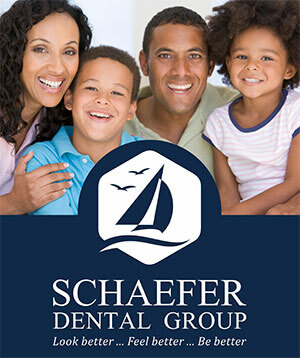 Lansing, MI dentist, Schaefer Dental Group offers teeth whitening, dental implants, Invisalign, dentures, & other dental care. Call today to make an appointment! Explore our library of dental topics, including articles, fun facts, celebrity interviews and more. Copyright 2016 Schaefer Dental Group. All Rights Reserved.